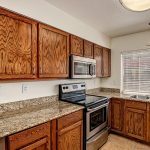 Don’t miss this three bedroom Hayden Square condo that is available for $1825.00 per month. We also have units 203 and 236 available for lease. 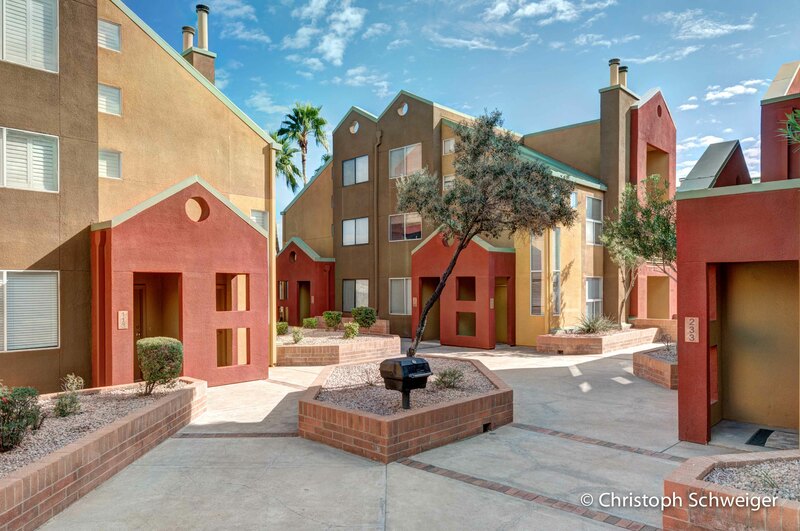 It’s hard not to love Hayden Square in Tempe’s Mill Avenue District. 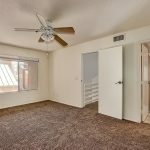 I mean, it’s literally in the heart of downtown Tempe and minutes from “everything.” Not only are you steps away from everything on Mill Avenue, Tempe Beach Park, ASU and all that the super-cool 85281 zip code has to offer, there is a light rail station less than a block away for even more convenience. Enjoy the community pool and spa, BBQ areas and more. 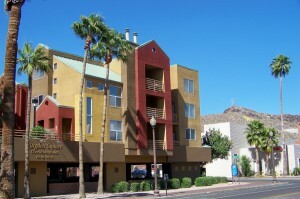 Hayden Square offers a very convenient Tempe lifestyle! 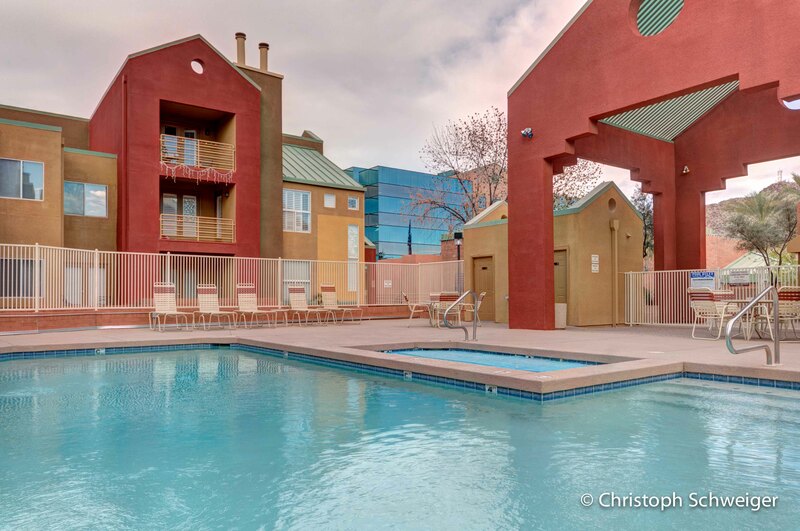 Check out the photos of this great condominium and complex. Click any photo to enlarge. 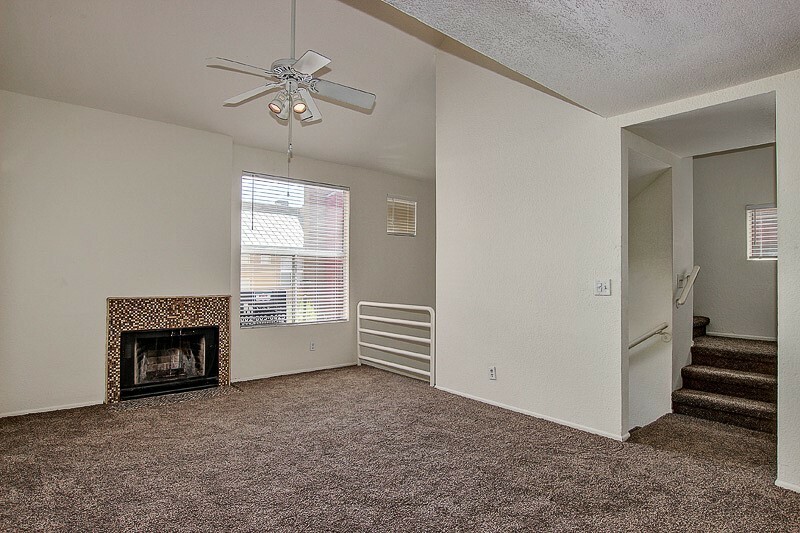 While the location is hard to beat, the condo is even better. 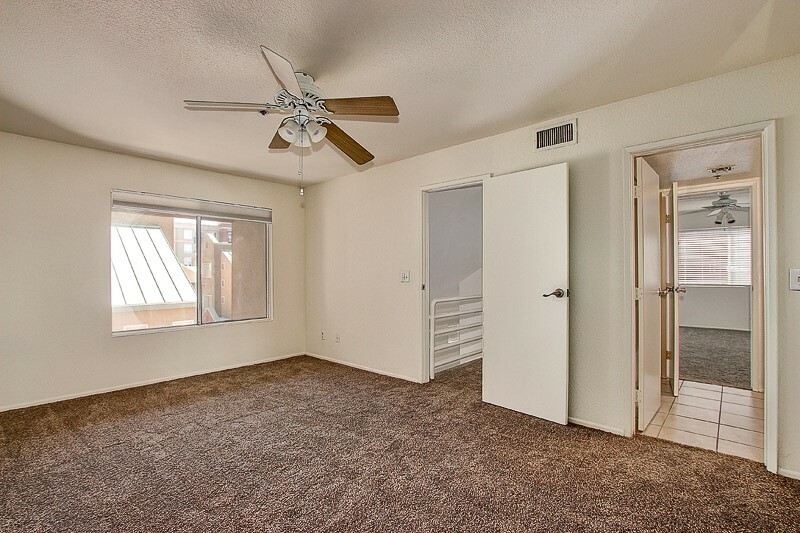 Great views from two different balconies, 3 bedrooms, two baths and a TON of recent upgrades. 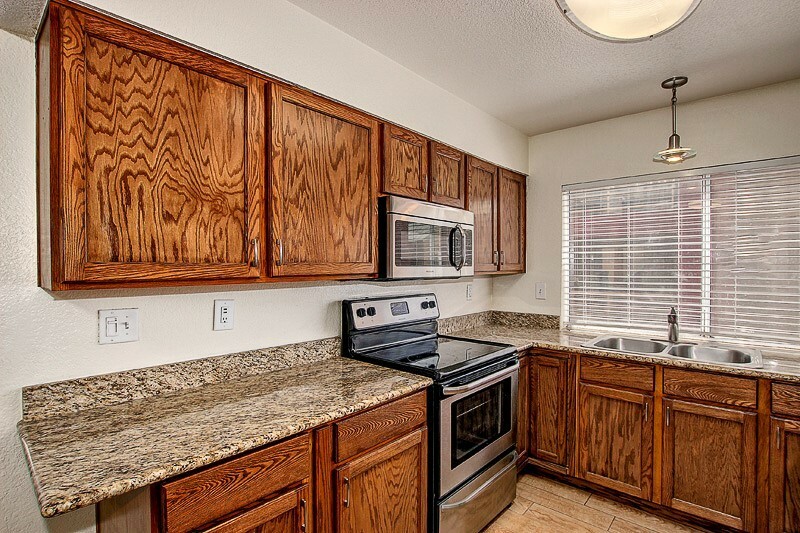 You’ll find 2 1/2’’ blinds, beautiful flooring, gorgeous counters, very nice stainless appliances and more. Included in your rent is washer / dryer and refrigerator, 2 assigned parking spaces and your water. 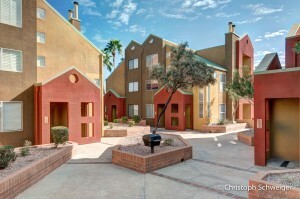 Don’t miss this opportunity to live in one of the best urban locations in Arizona! Take a look at this map of the area to see how close it is to everything in Downtown Tempe. 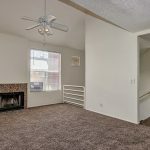 Call Tempe REALTOR Nick Bastian at 602-803-6425 to make an appointment to see this Hayden Square condo. 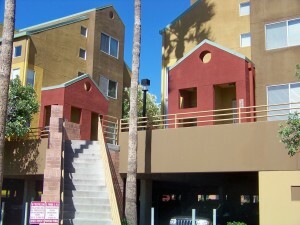 We also have other 3 bedroom units in Hayden Square. Please let us know if you would like to take a look at any of the available properties at Hayden Square.